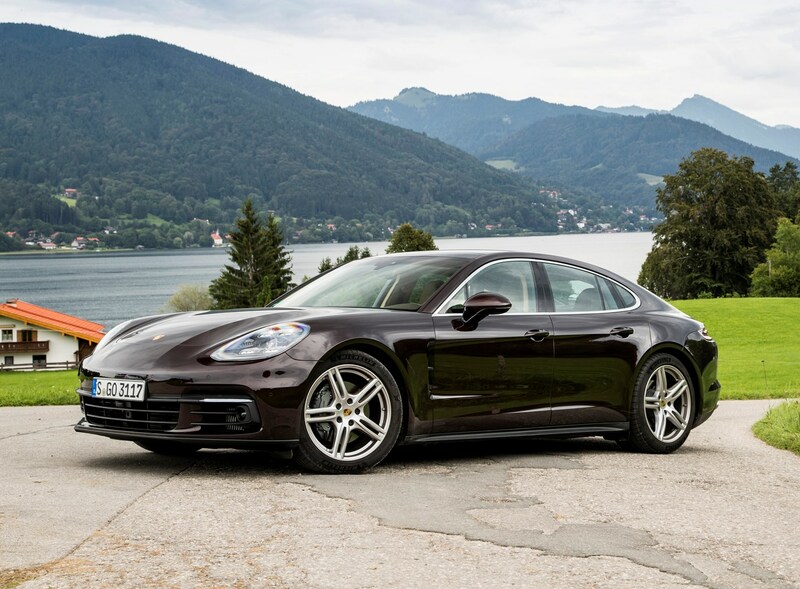 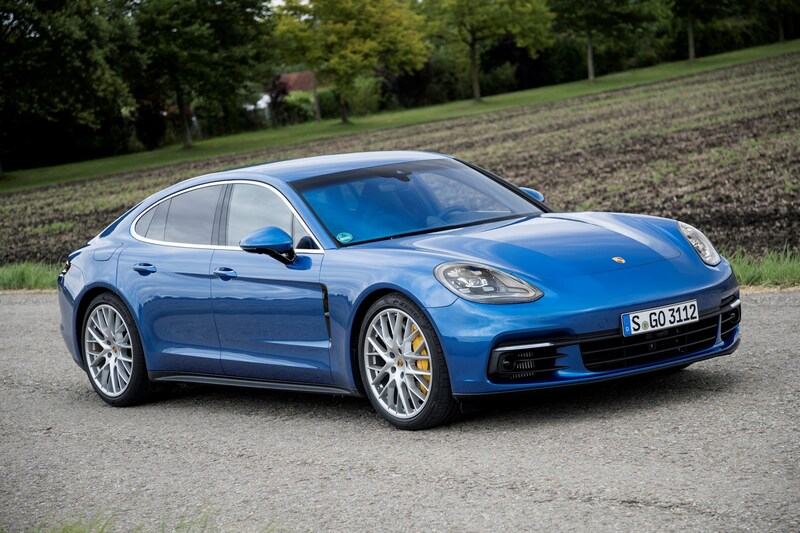 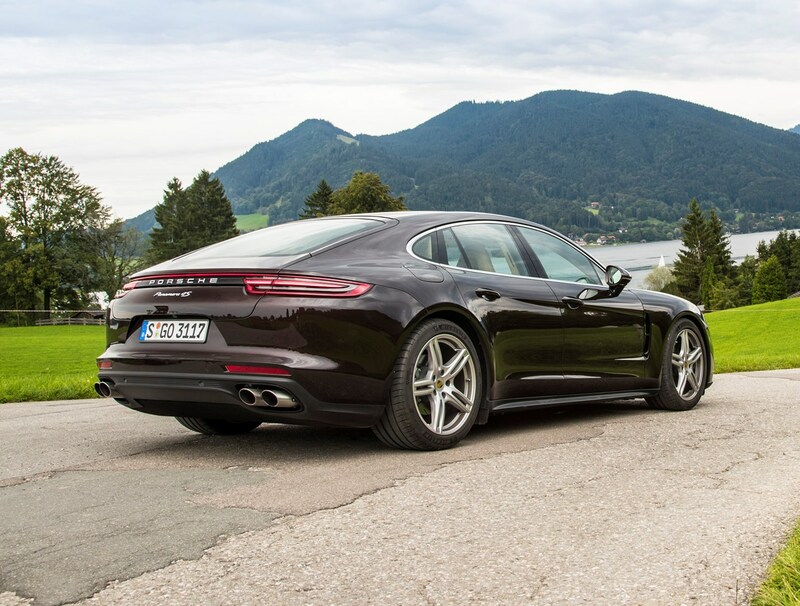 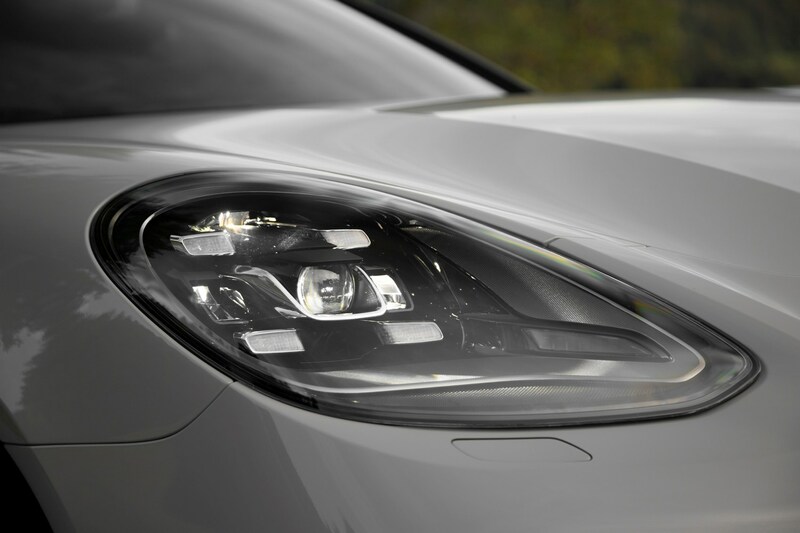 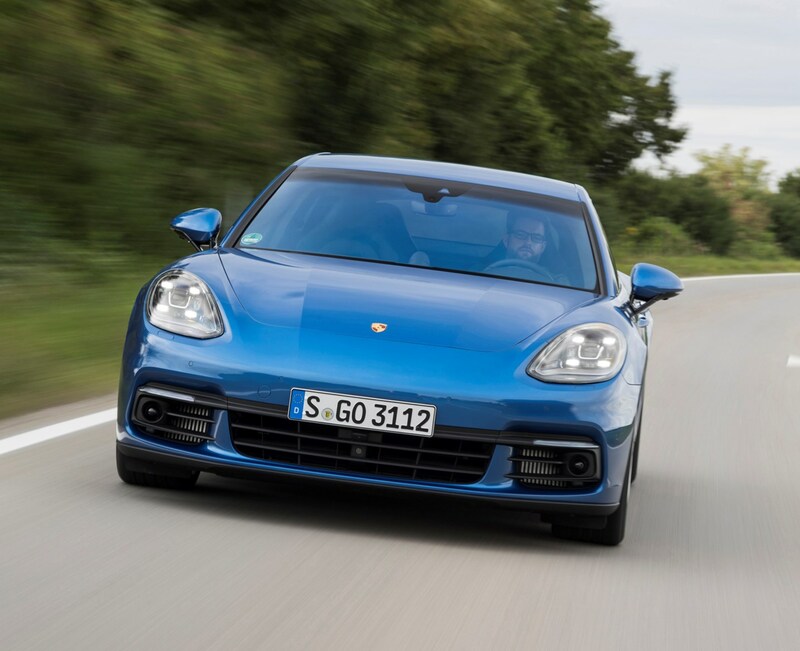 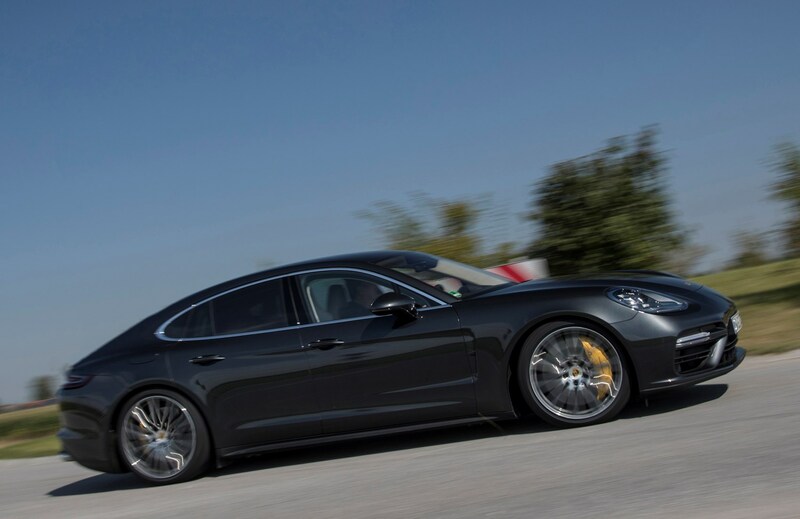 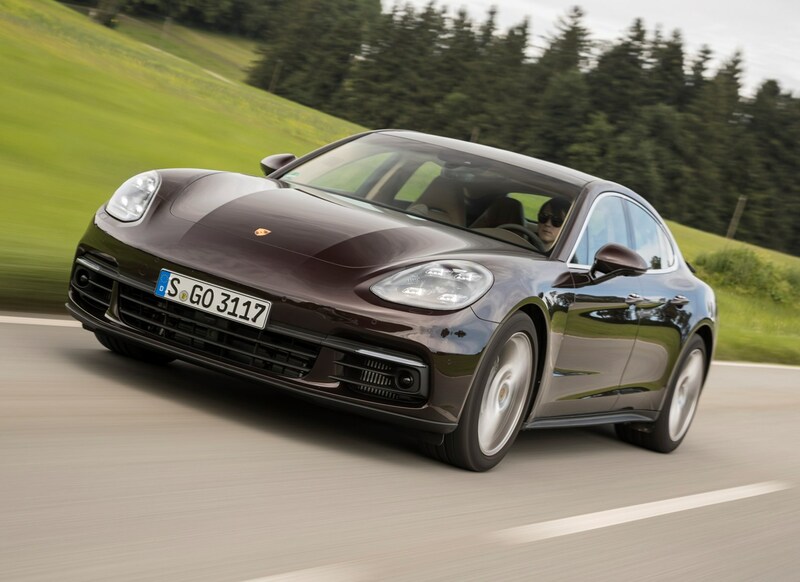 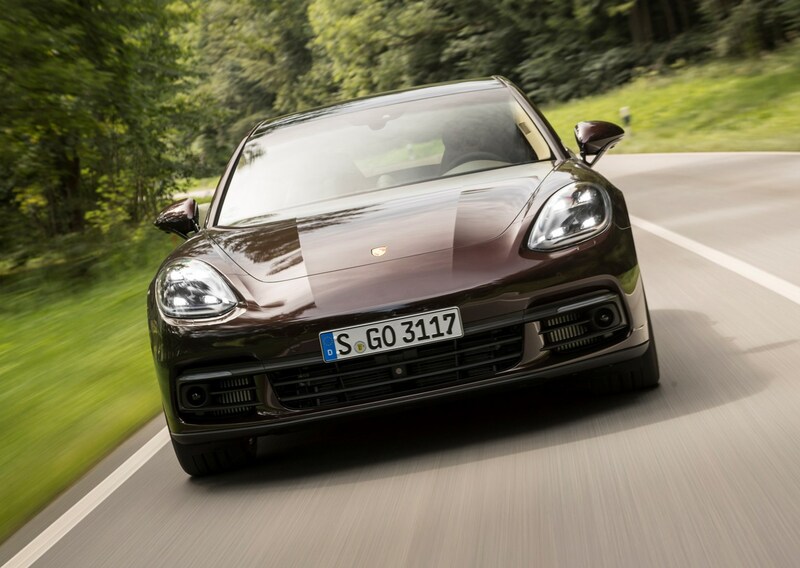 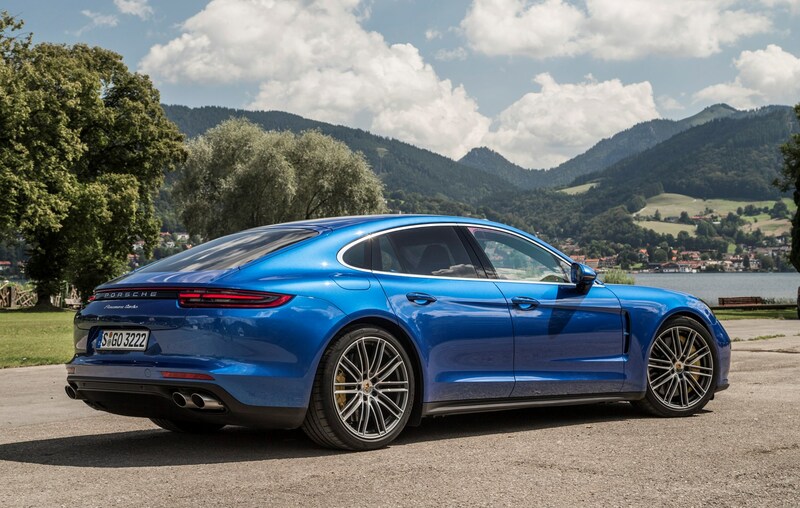 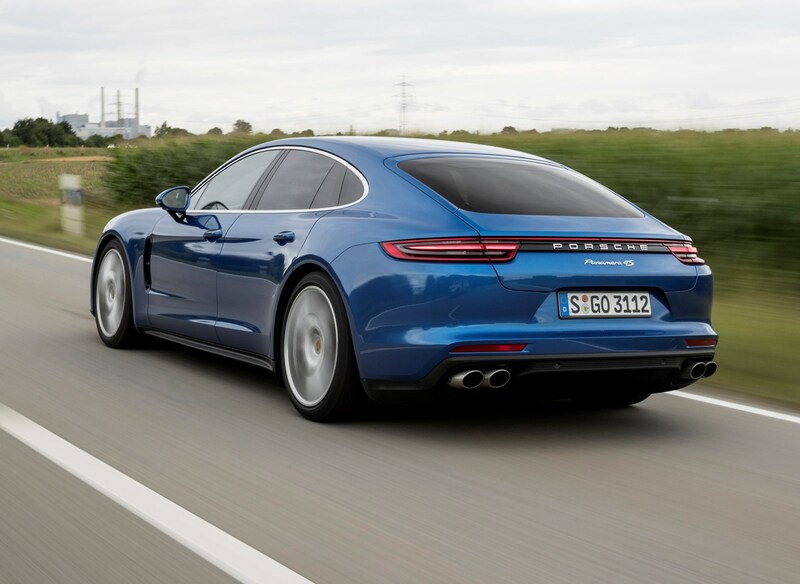 This is the second generation of the Porsche Panamera, the German sports car maker’s luxury saloon. 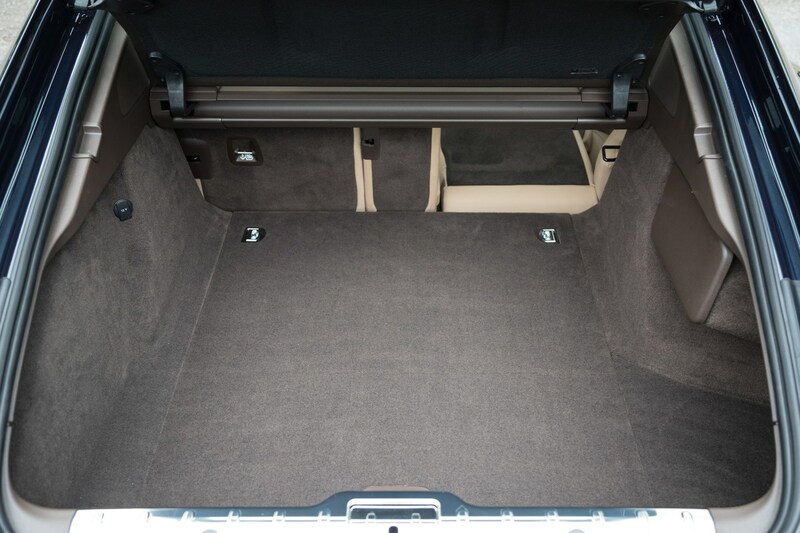 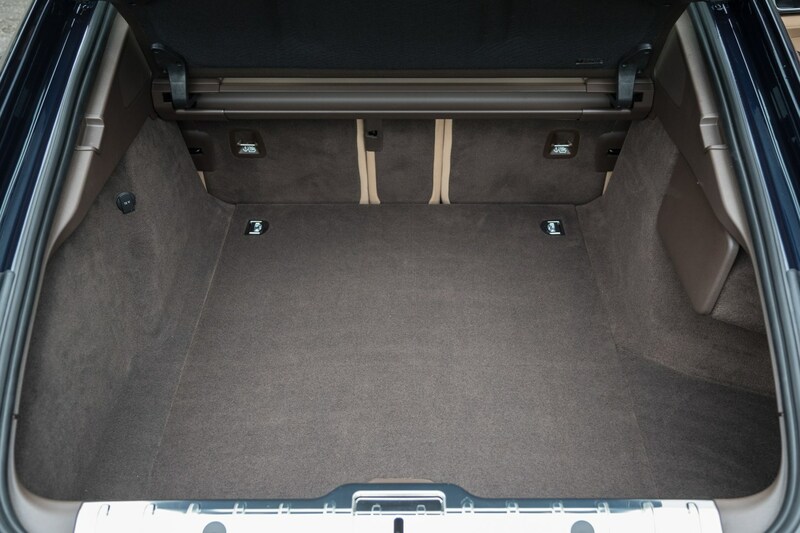 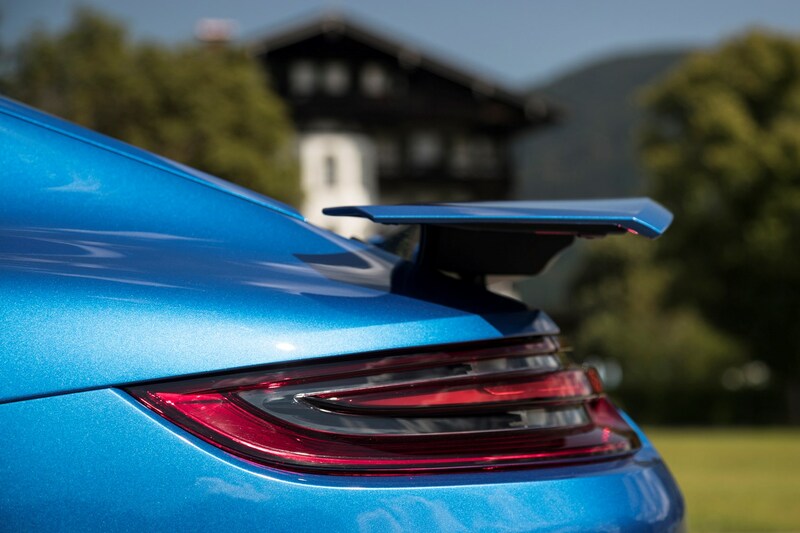 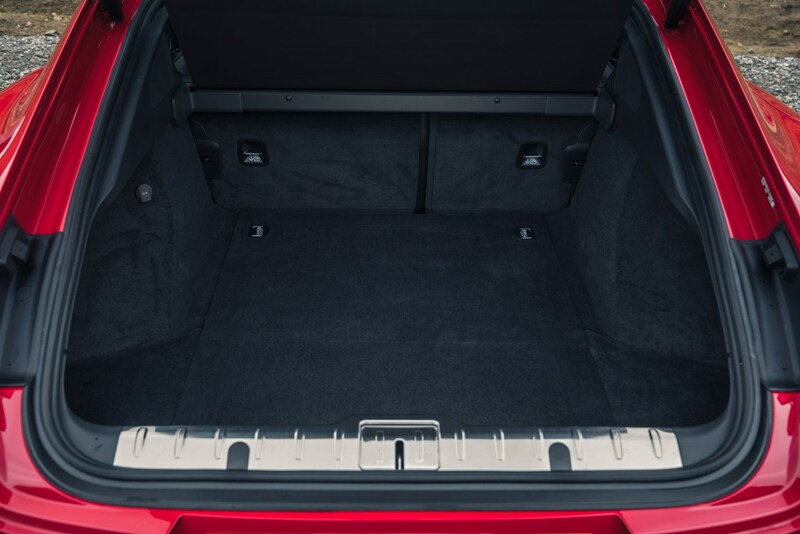 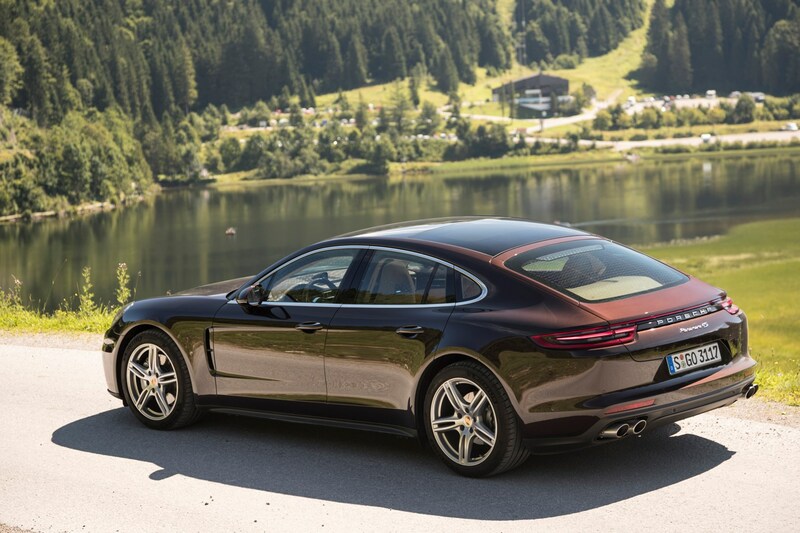 Well, Porsche refers to it as a saloon, but strictly speaking, it’s a five-door coupe with a hatchback to access the boot. 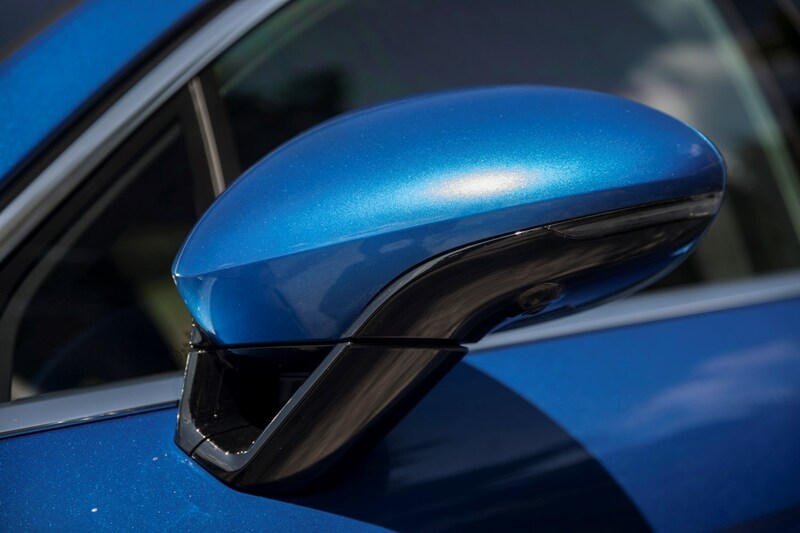 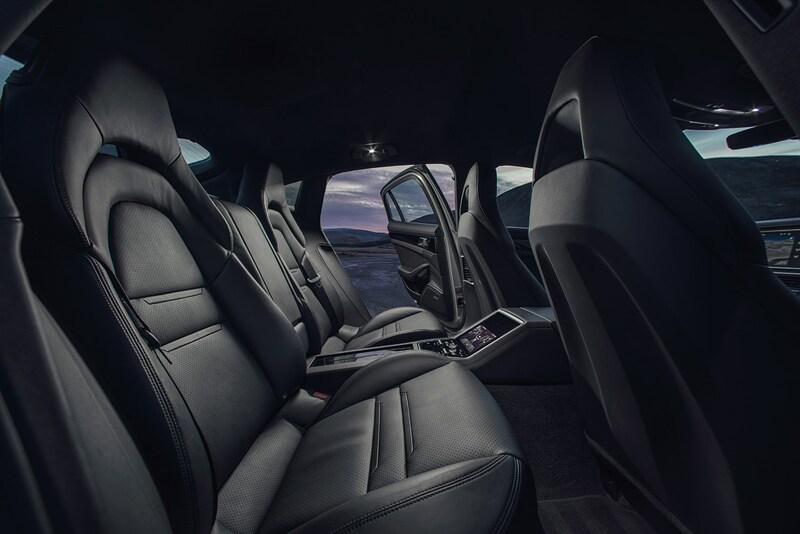 All-new from the ground up, it now offers an even more rounded blend of high-performance driver enjoyment and luxury saloon comfort, enhanced by a sophisticated array of cutting-edge on-board and chassis technology. 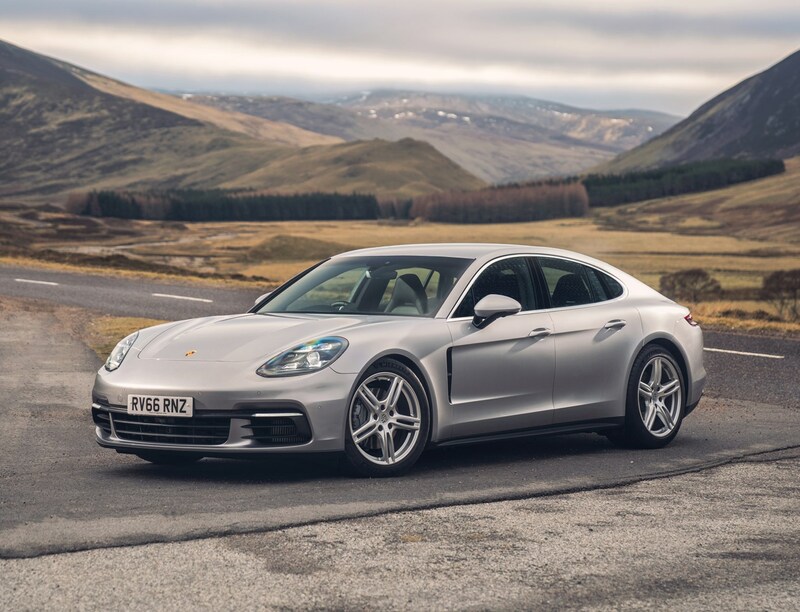 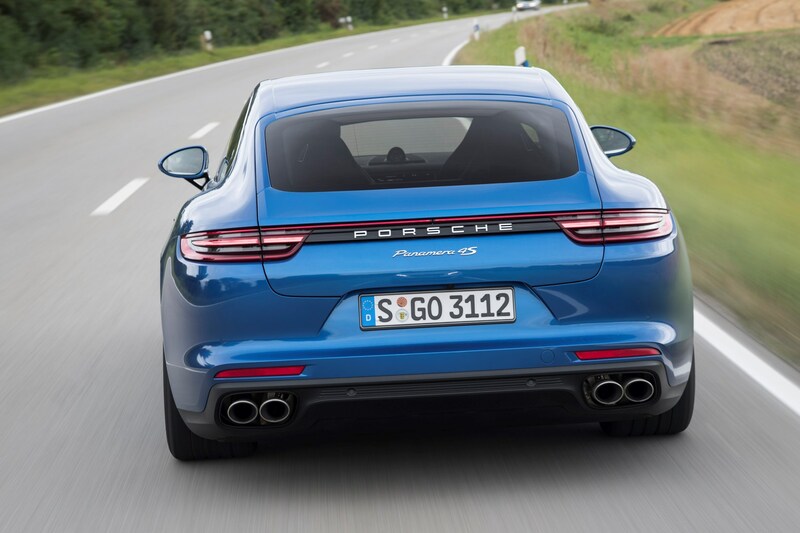 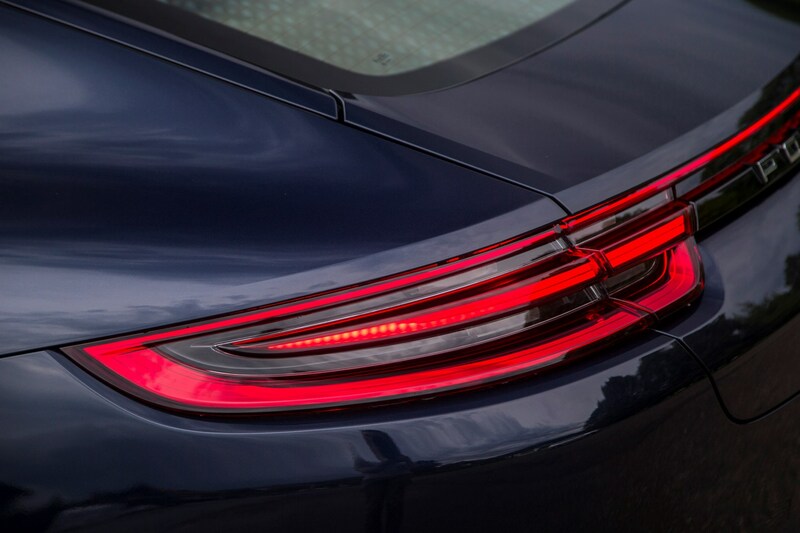 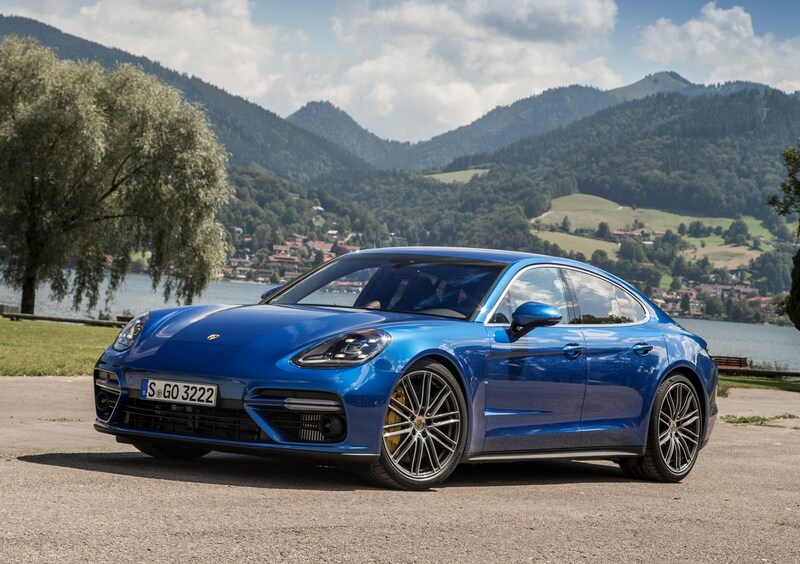 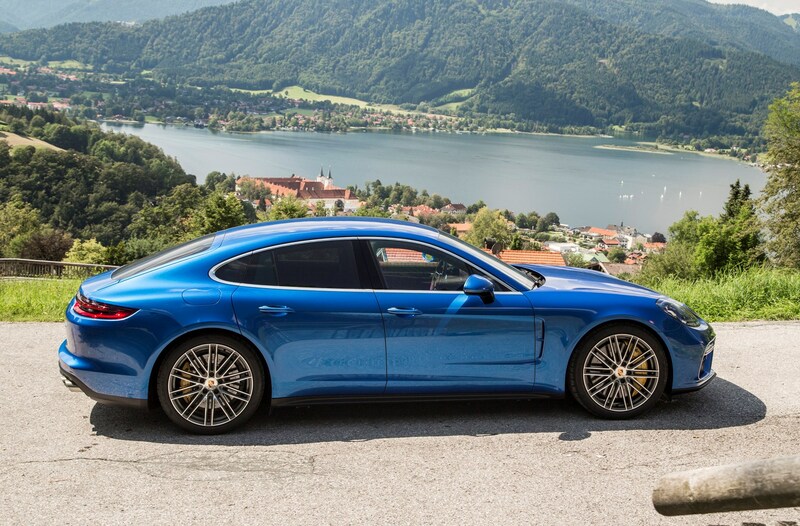 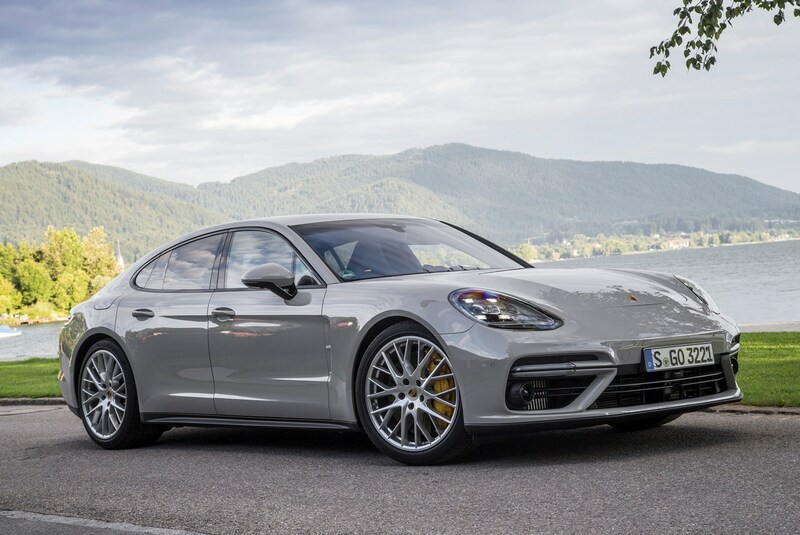 Porsche has even improved the way it looks – though still not a classic beauty, the second-generation Panamera’s styling is far less heavy-handed than before, especially around the rear, where there is now a more homogenous resemblance to the trademark Porsche 911 range. 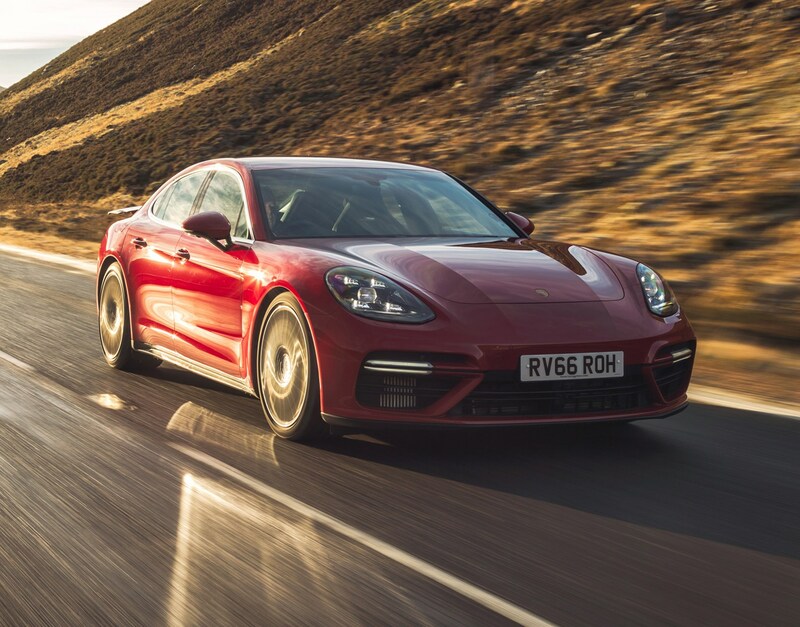 It’s a difficult car to pigeonhole meaning its rivals are as diverse as the BMW 6 Series Gran Coupe, the Maserati Quattroporte and Mercedes-Benz CLS. 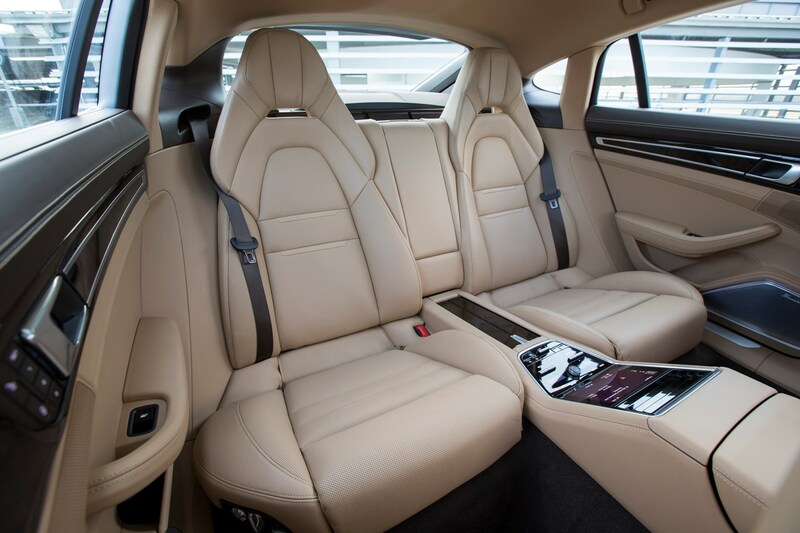 It will also appeal to those who want a luxury car but want to avoid the almost-default choice of the Mercedes S-Class. 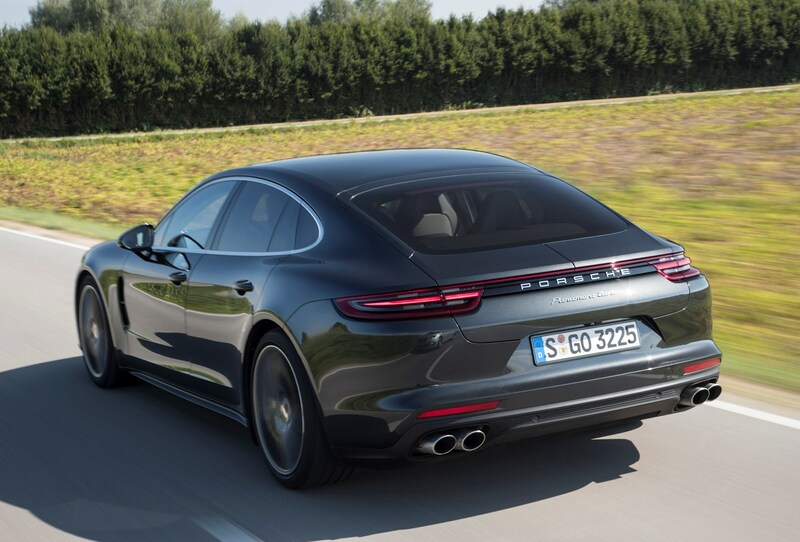 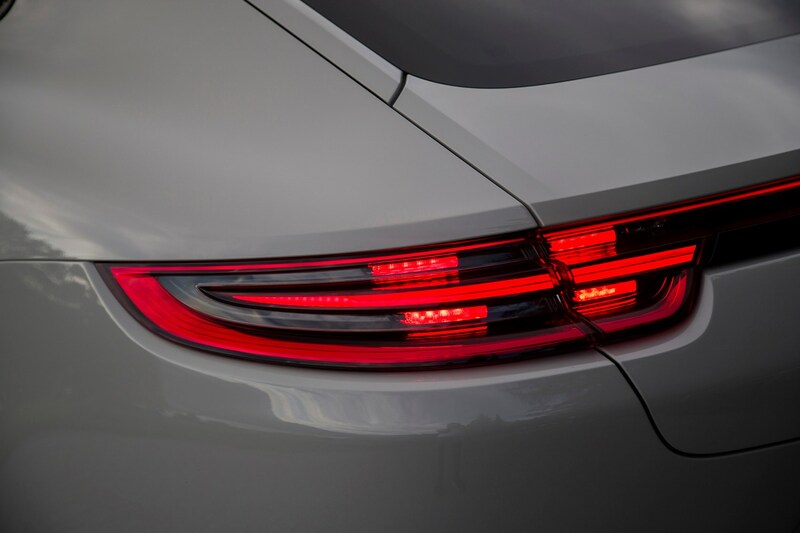 The redesign has also made it much roomier on the inside – especially for passengers travelling in the rear – while the new structure is lighter, stronger and more versatile than before, allowing not only for the Executive long-wheelbase versions, but also a shooting brake-style estate variant, likely to be called the Panamera Sport Turismo. 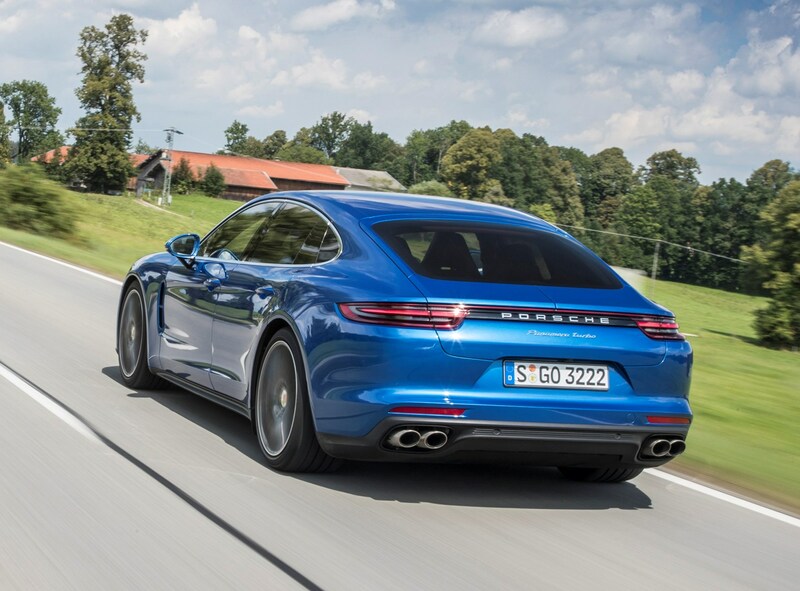 The engine line-up closely resembles the original Panamera’s but with a new range of powerplants again in petrol, diesel and plug-in hybrid choices. 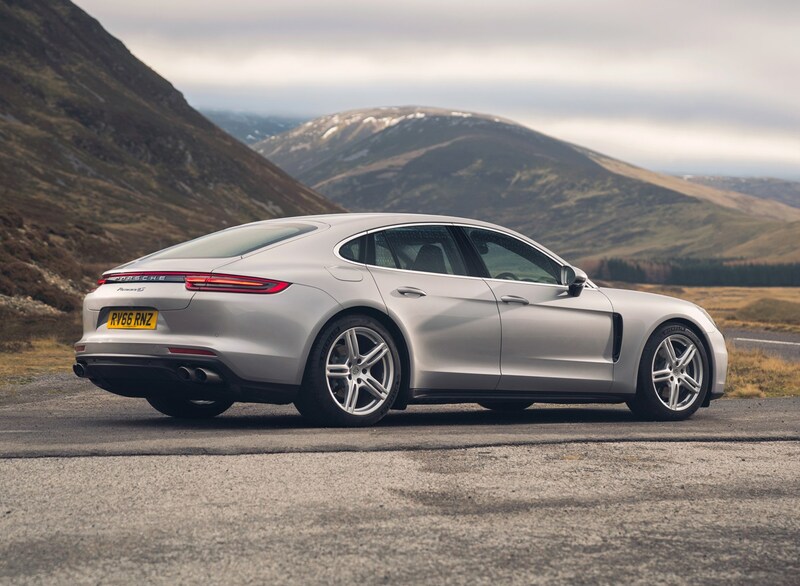 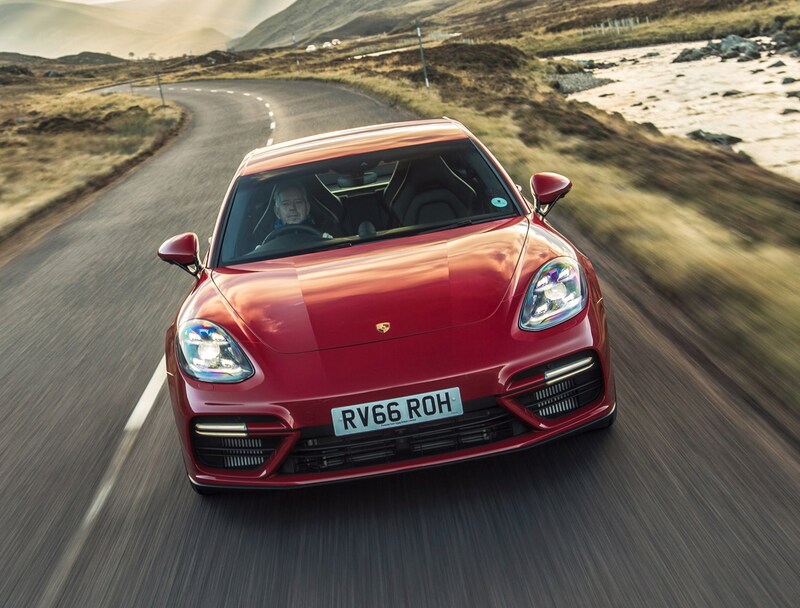 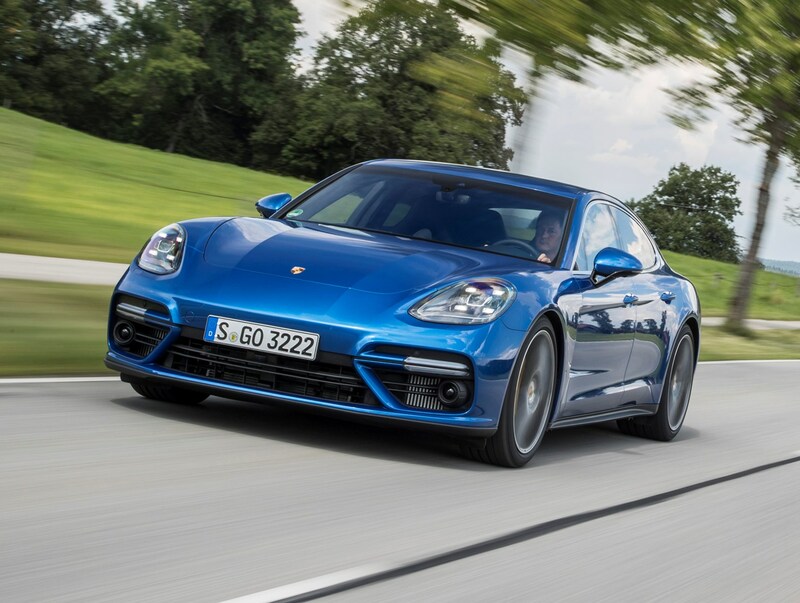 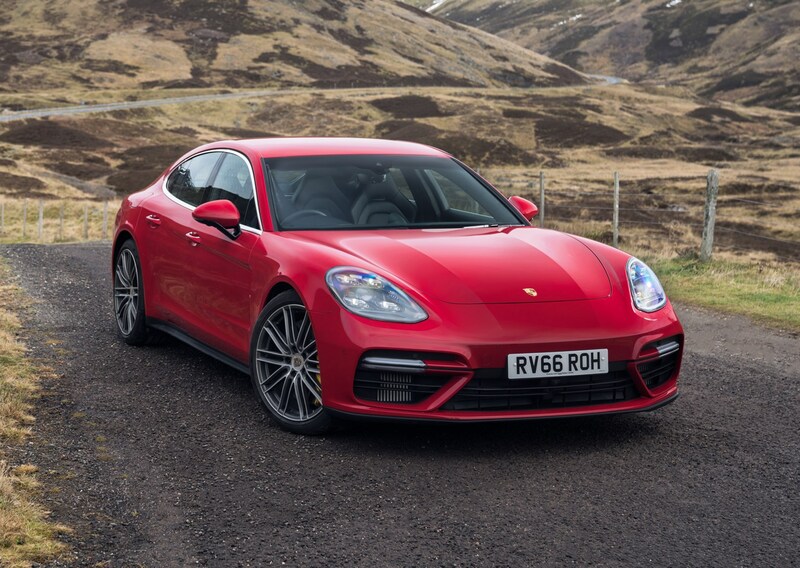 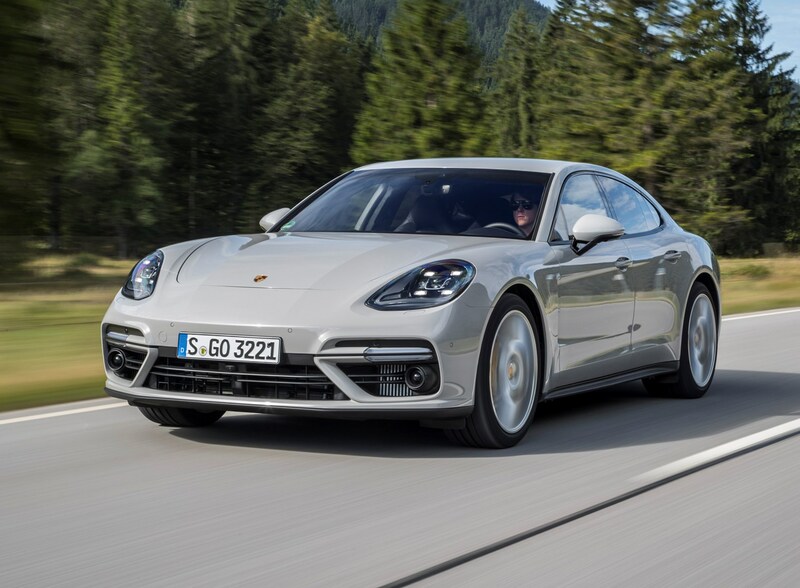 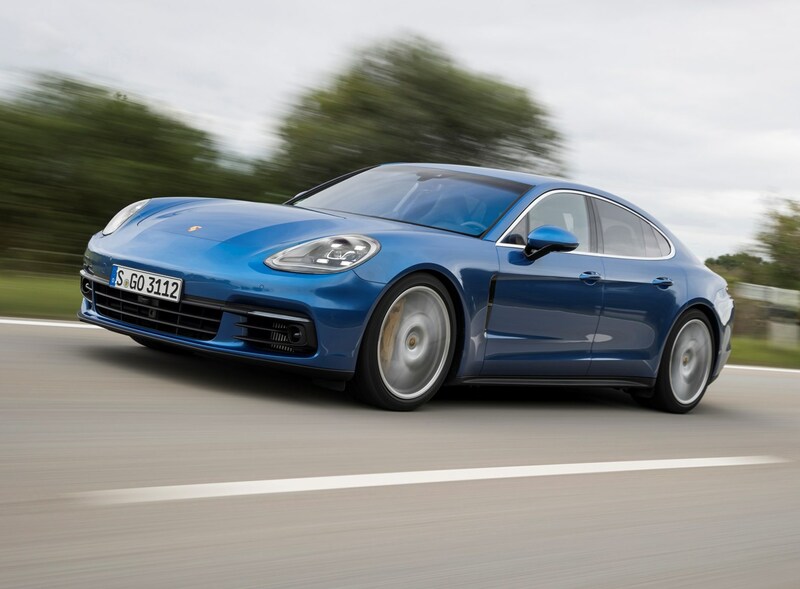 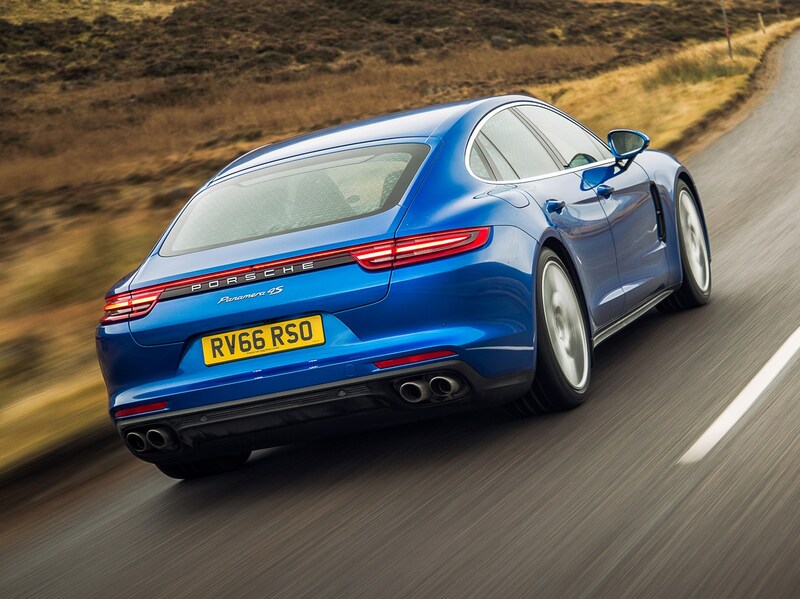 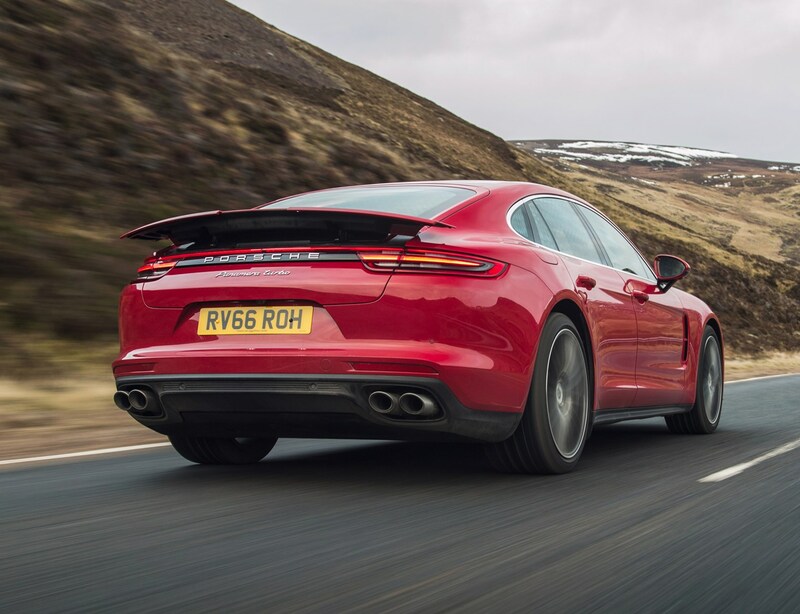 At the less expensive end of the range a turbocharged 3.0-litre V6 turbo petrol engine drives the rear wheels, on the Panamera and Panamera 4 models. 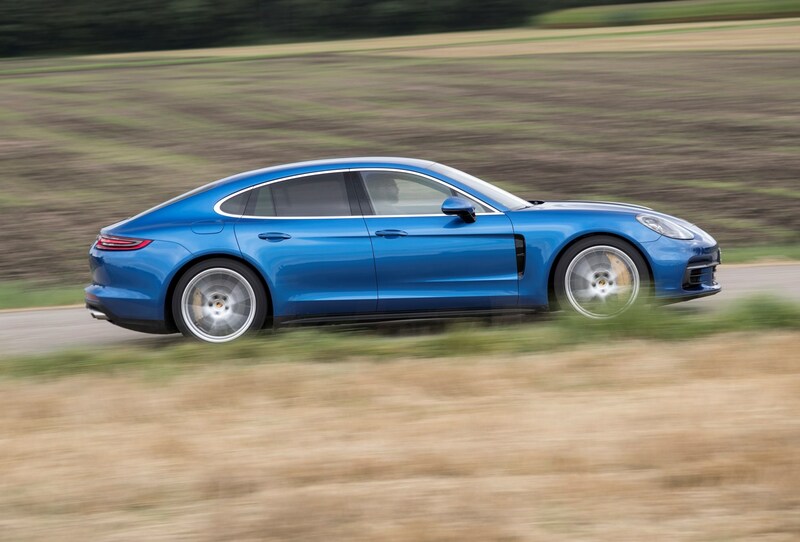 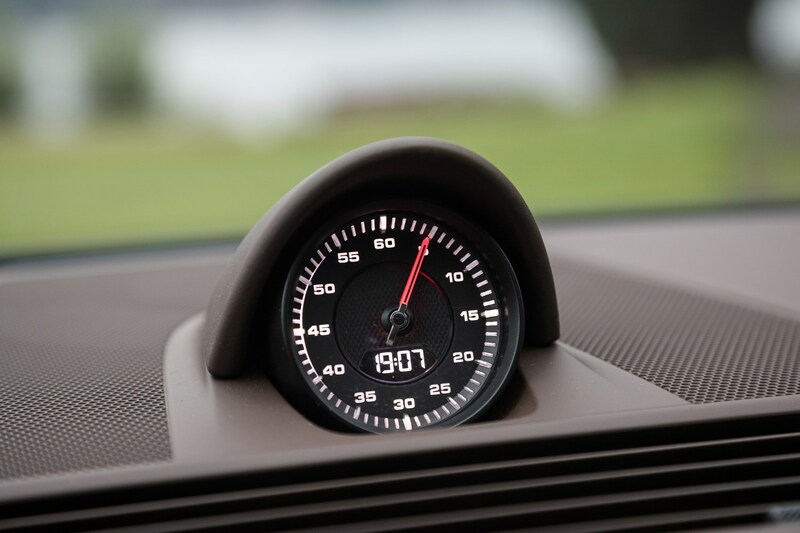 The 4 will crack the 0-62mph time in 5.3 seconds, so it’s no slouch. 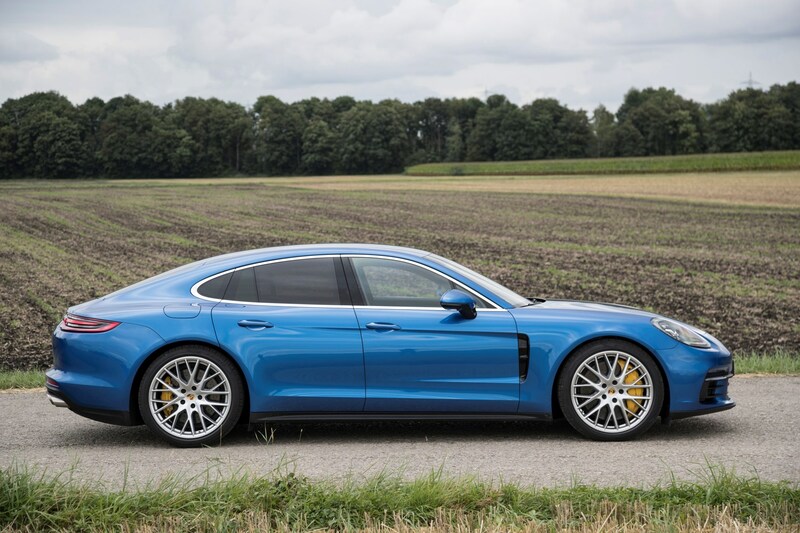 Both the 4S and the 4S Diesel four-wheel drive have twin-turbo motors: a 2.9-litre V6 with 440hp for the petrol and a 4.0-litre V8 for the diesel, producing 422hp. 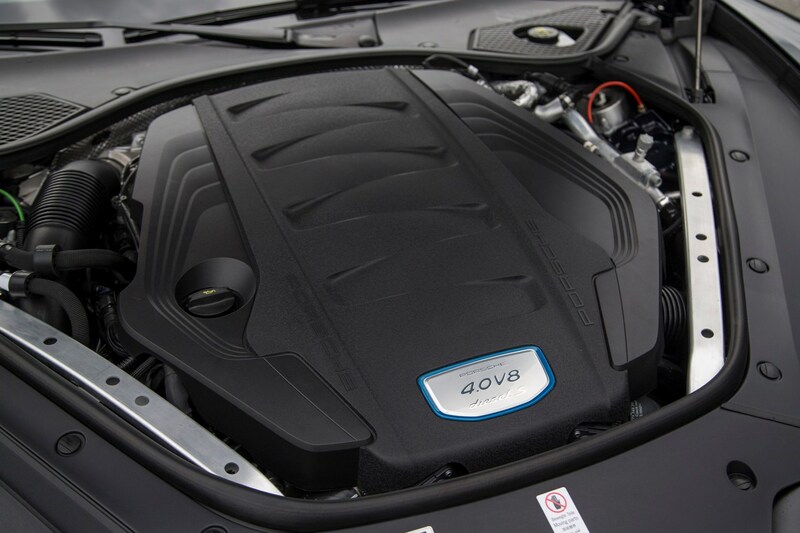 The same 2.9-litre engine features in the E-Hybrid versions, although the electrical assistance sees power rise to 462hp. 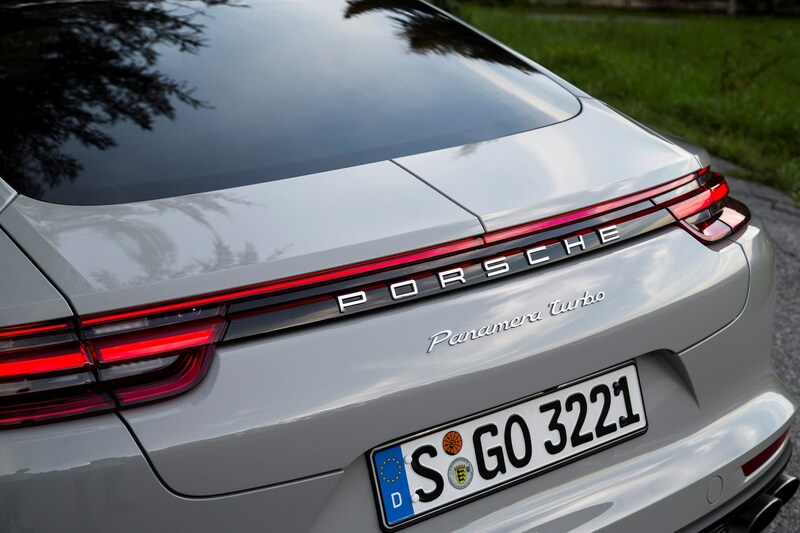 Porsche claims up to 31 miles of electric-only driving with an official fuel efficiency of 113.0mpg. 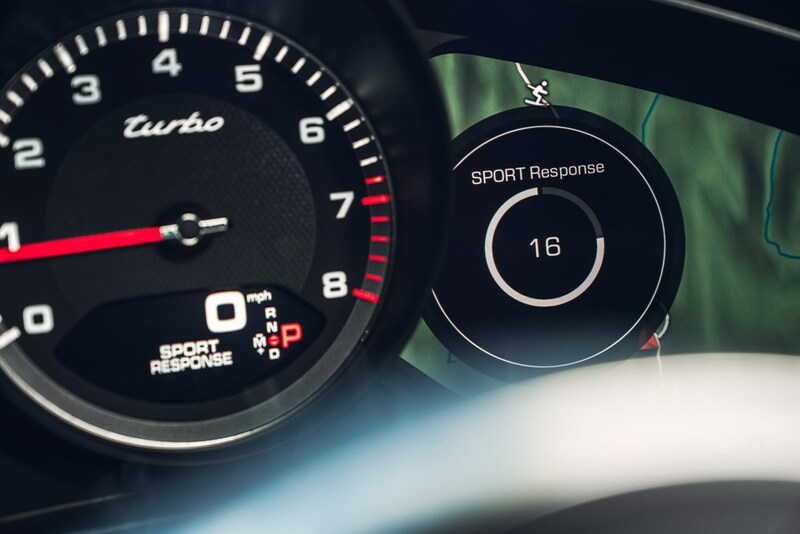 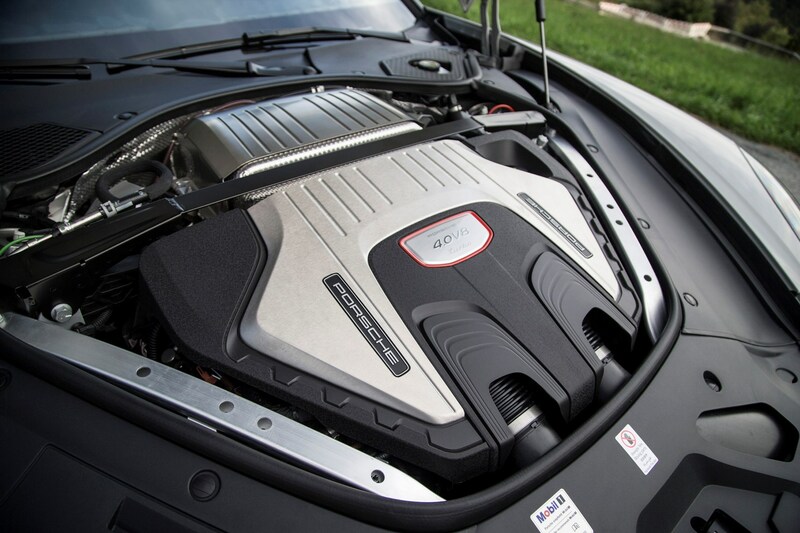 Crowning the range is the Turbo – its 4.0-litre engine musters 550hp, enough for a 190mph top speed. 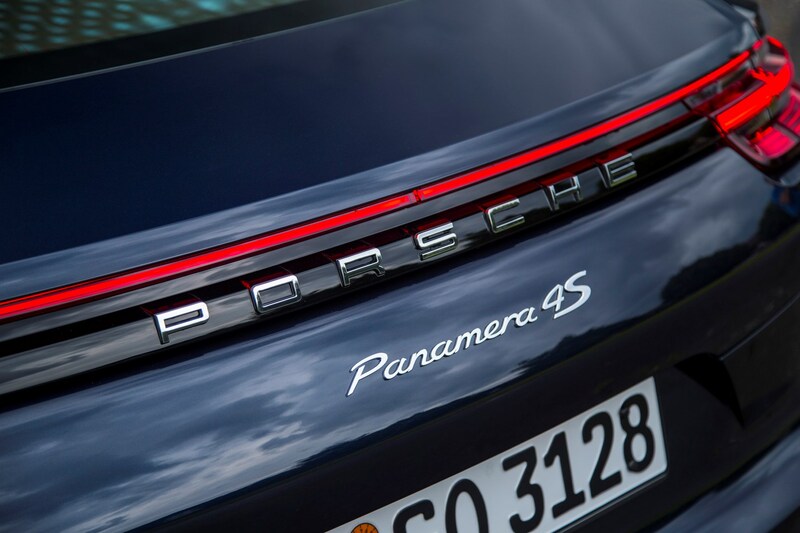 All Panameras have an eight-speed dual-clutch transmission, under Porsche’s now-familiar PDK branding. 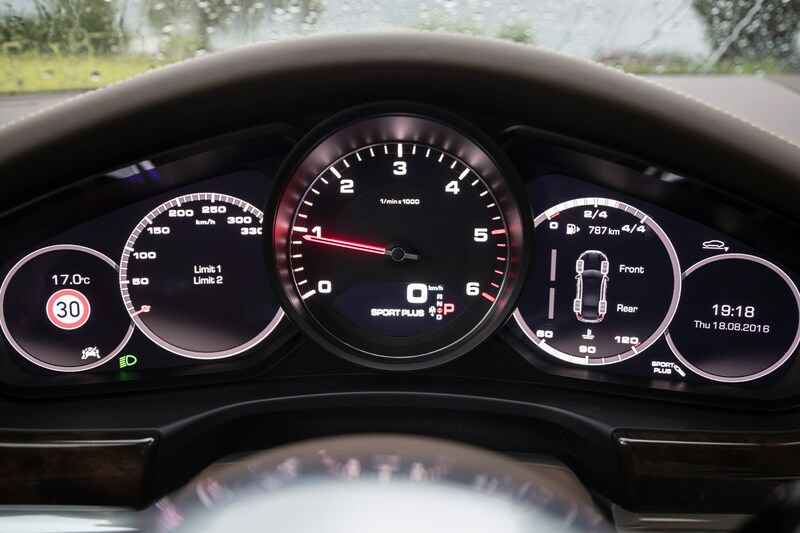 There’s no manual option. 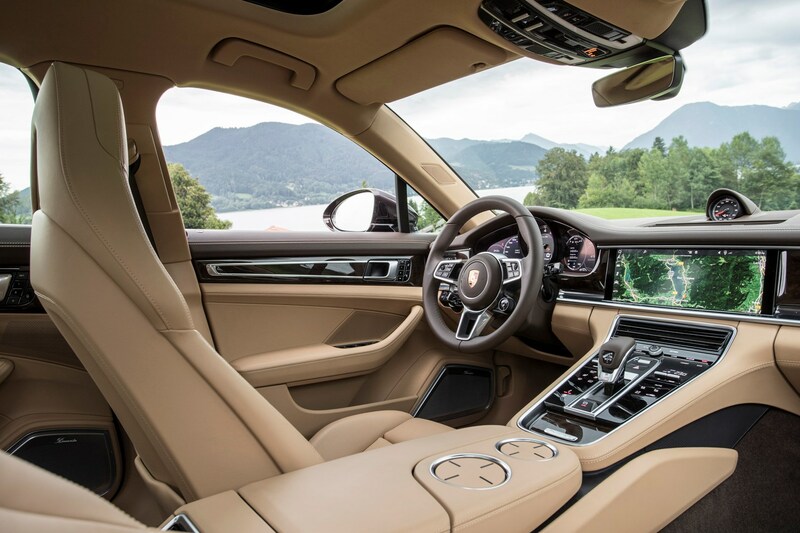 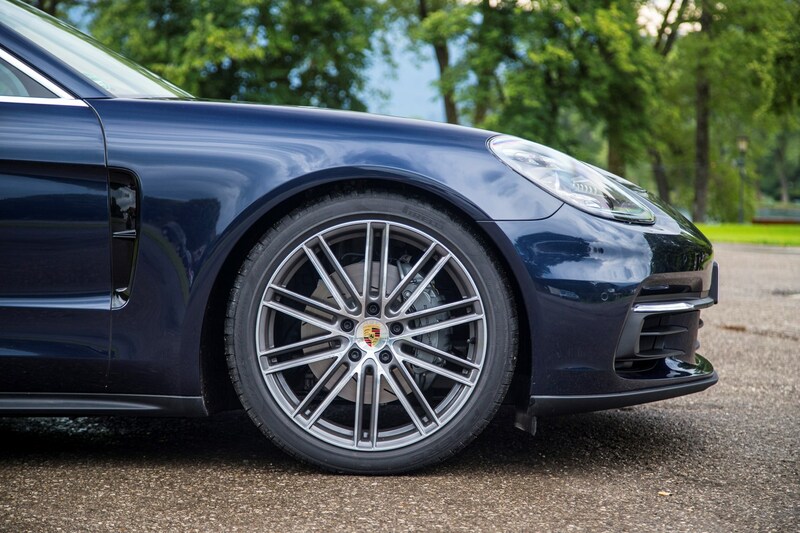 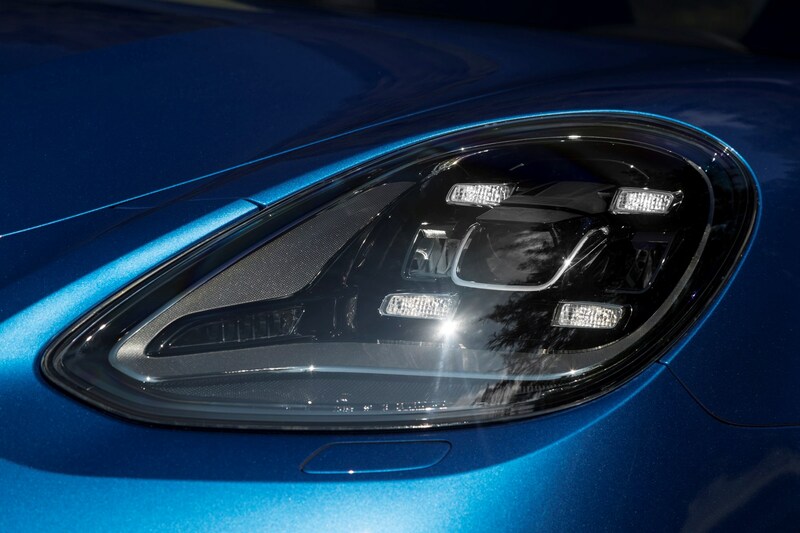 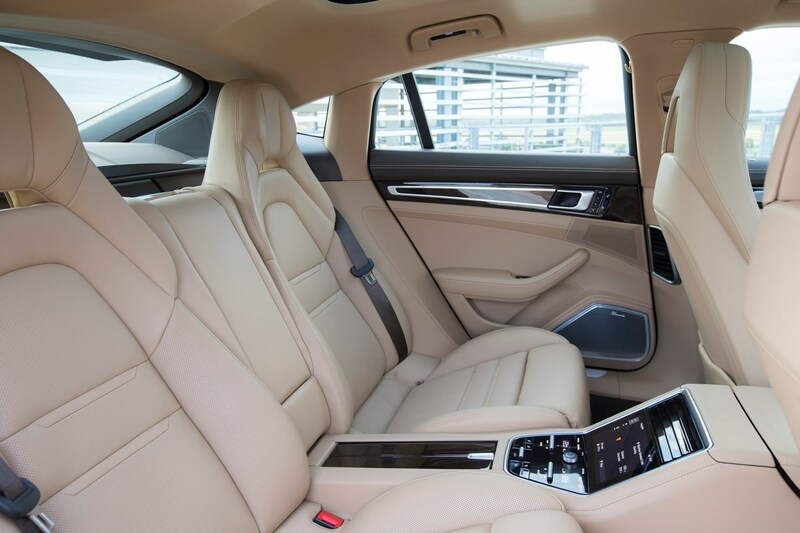 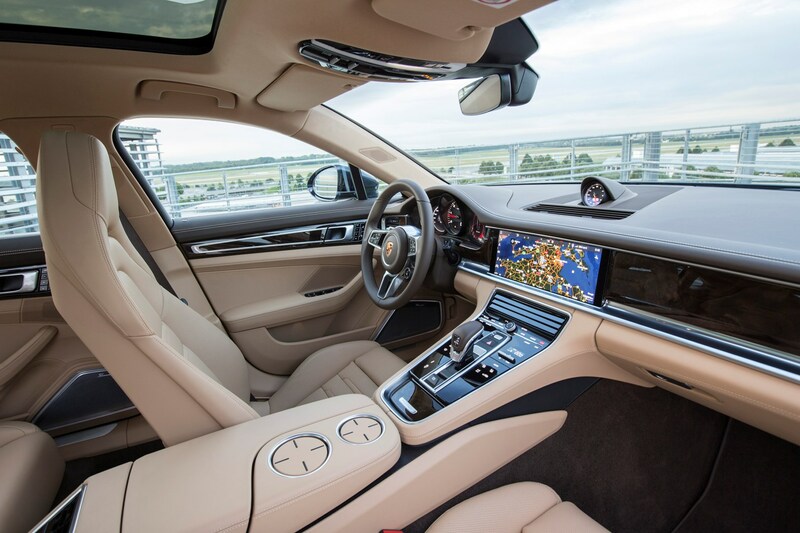 New technology for the latest Panamera includes a driver assistance system called InnoDrive, a much-improved multimedia system, and a three-chamber air suspension package for even better ride quality. 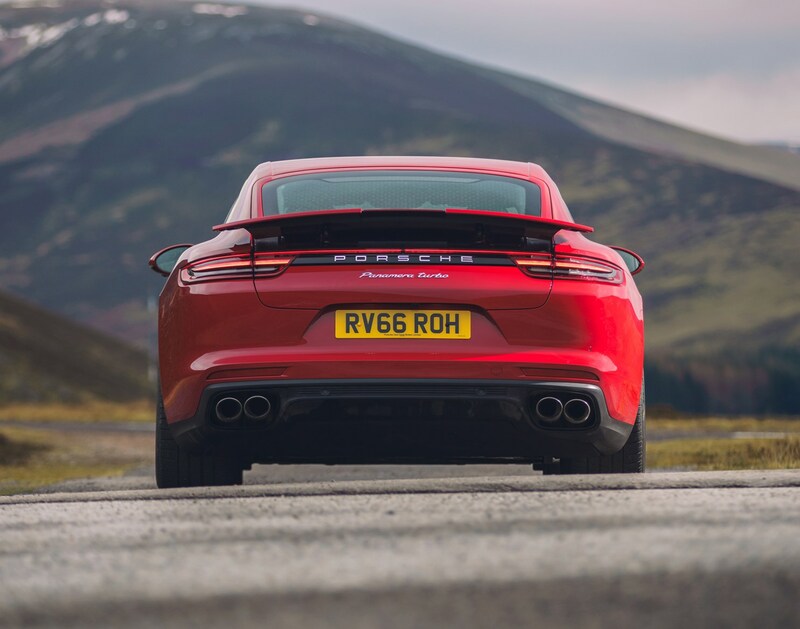 Plus, there is rear-wheel steering for greater agility and stability, and a more efficient electro-mechanical active anti-roll stabilisation in place of the previous hydraulic set-up. 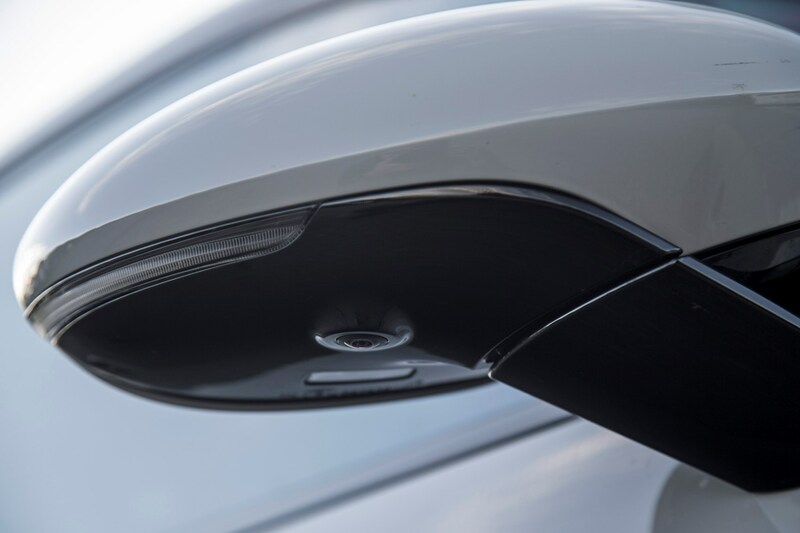 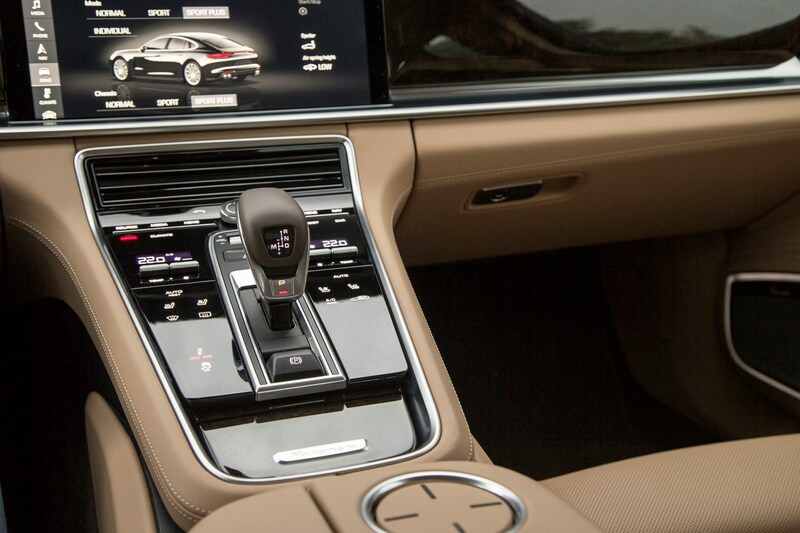 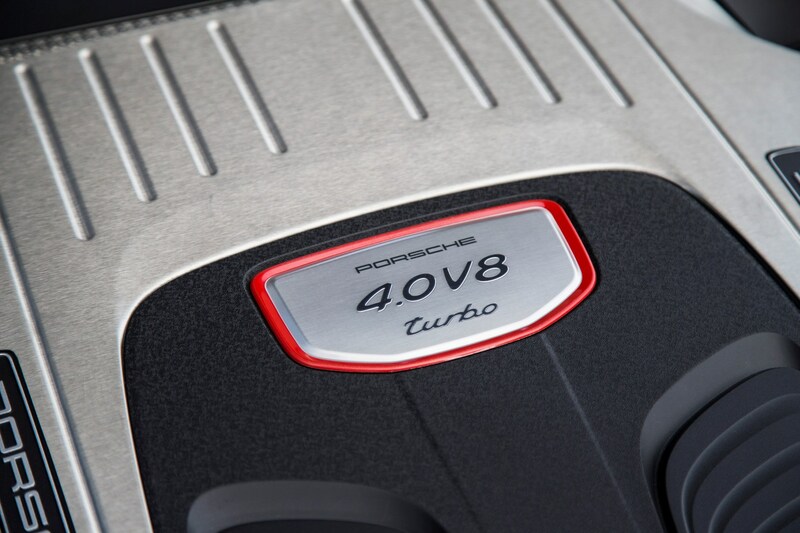 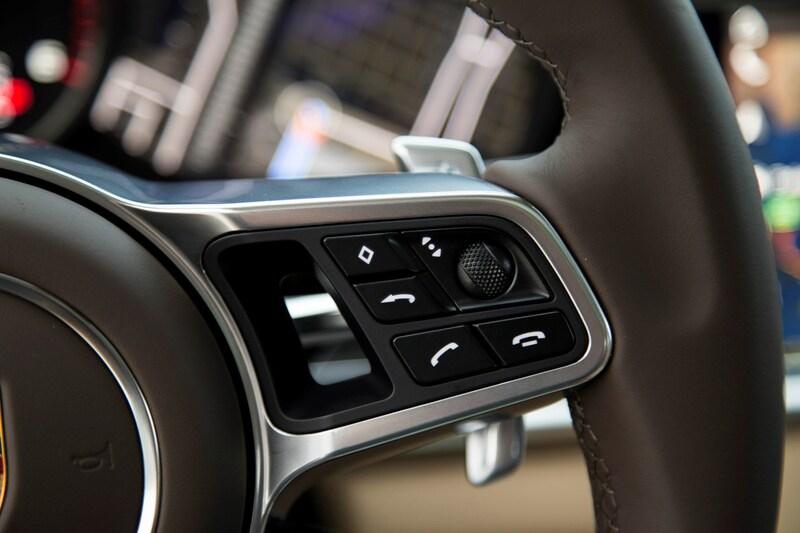 They are also completely integrated into a new system called Porsche 4D Chassis Control that comes as standard. 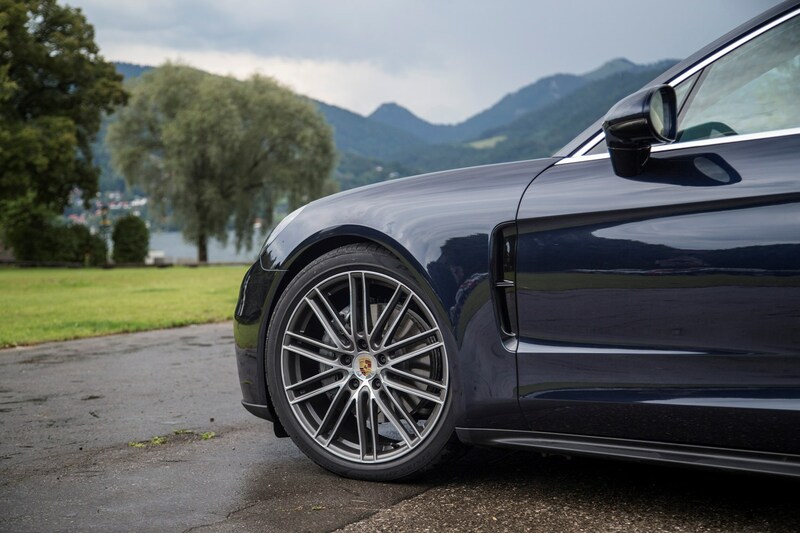 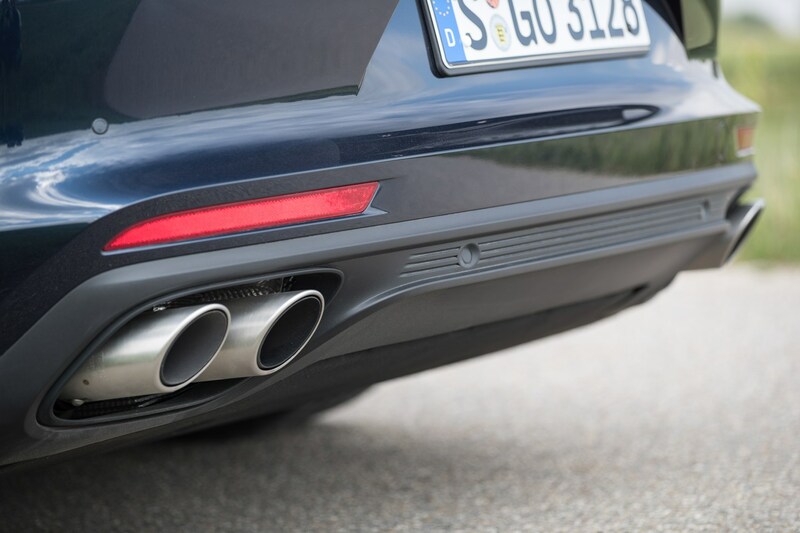 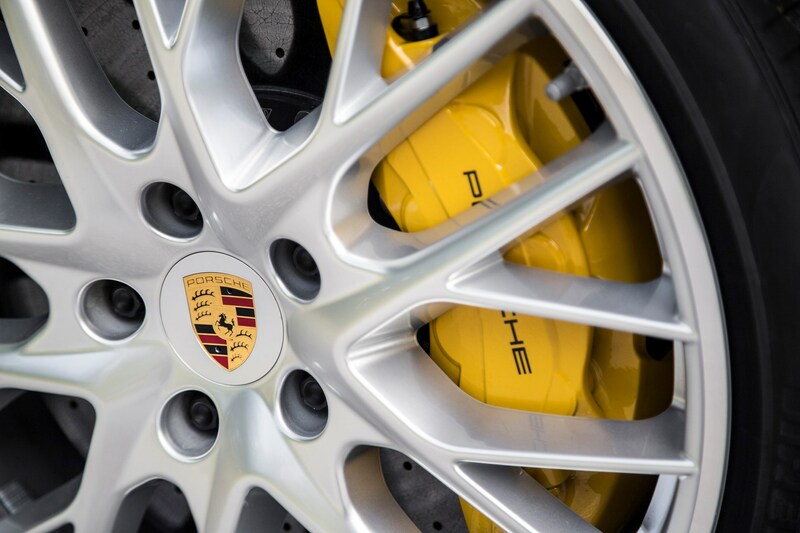 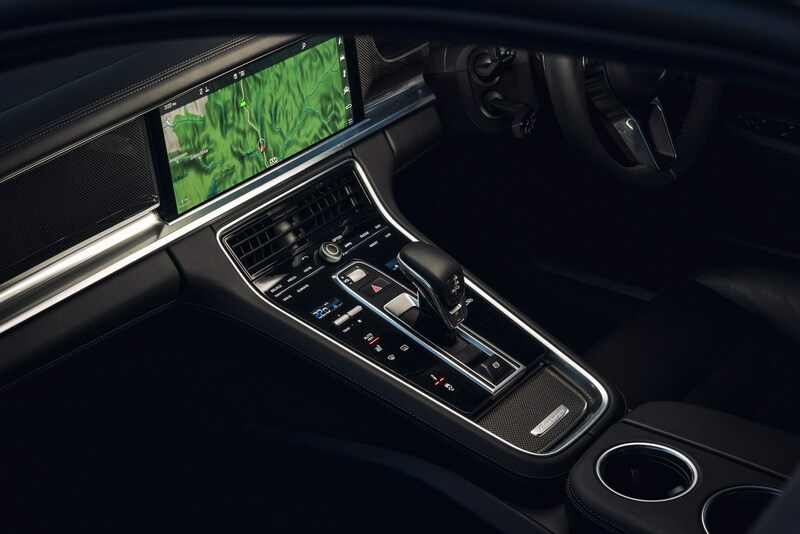 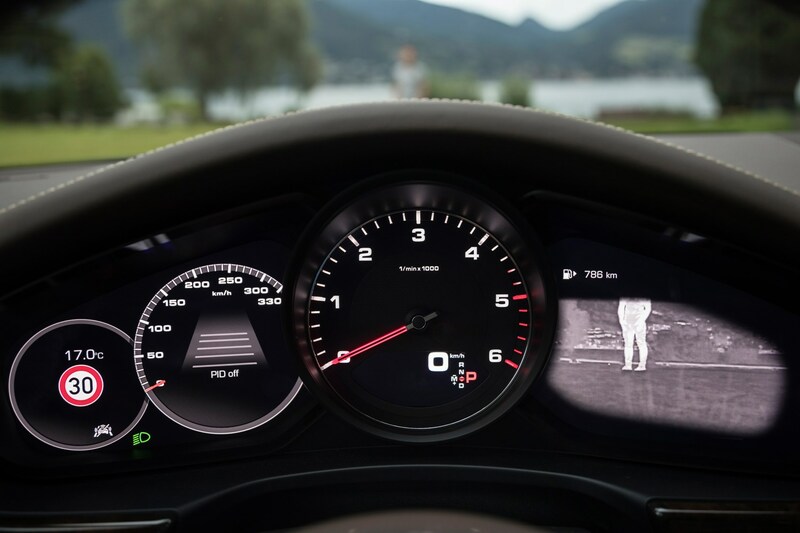 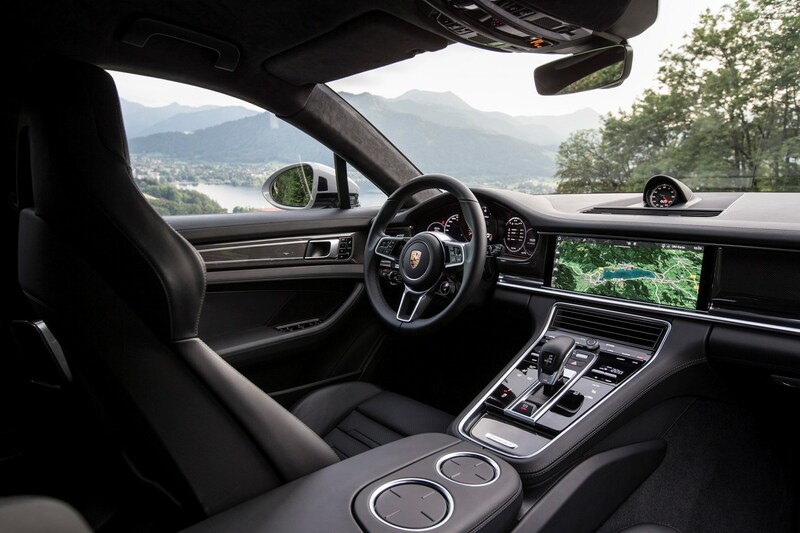 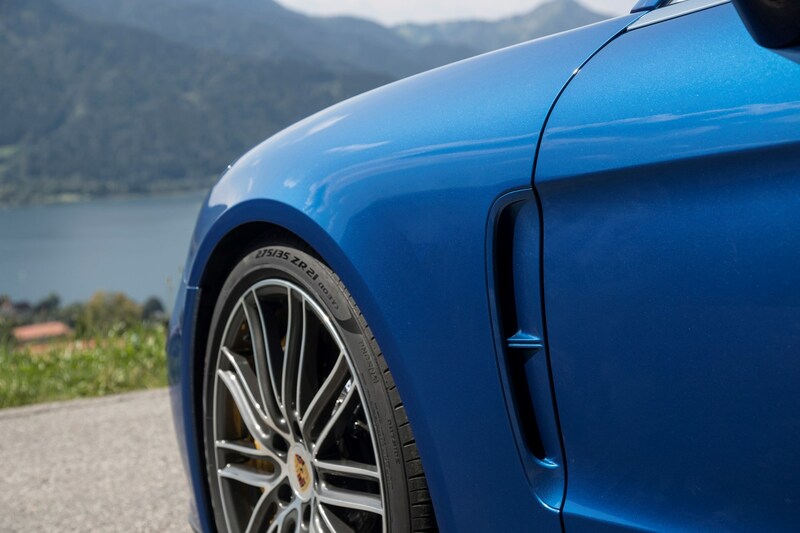 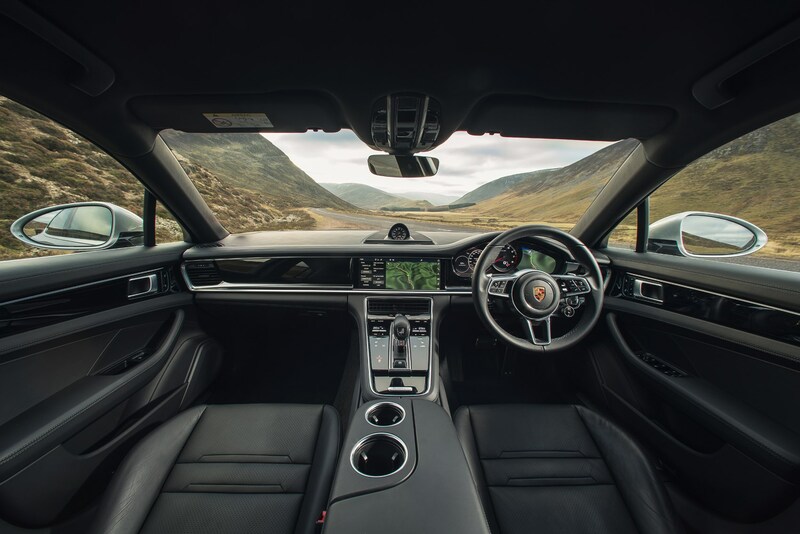 Porsche 4D Chassis Control coordinates all of the driving tech into one holistic package, giving the Panamera remarkably fleet-footed responses – especially for a car that is over five metres long. 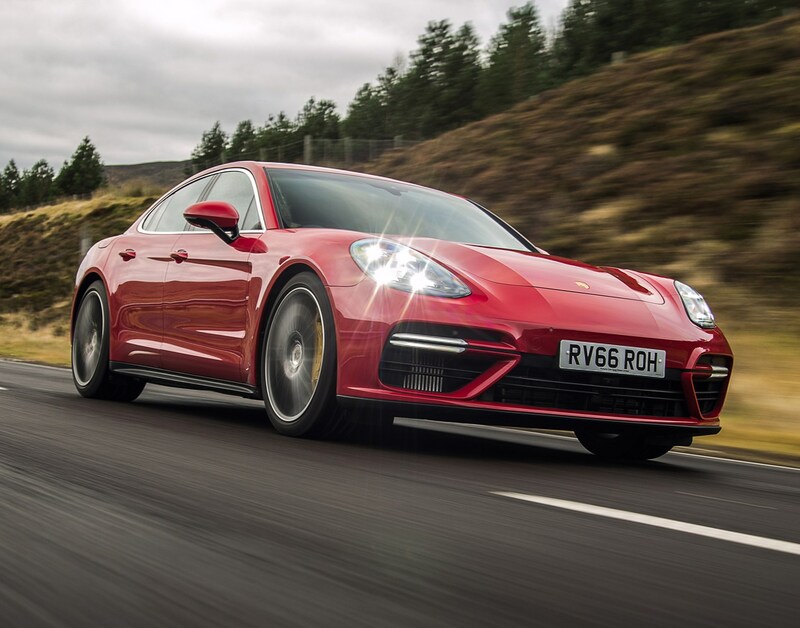 Read the full Porsche Panamera saloon review to find out if it really does combine sports car dynamics with luxury saloon opulence.